We’re here to help you improve as fast as possible. 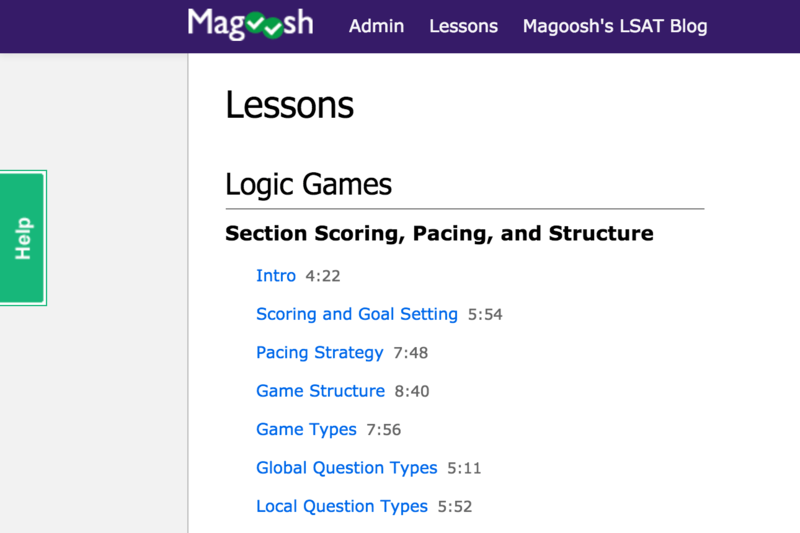 With Magoosh, you’ll always be studying with the most updated, tried-and-tested materials, based on careful analysis of millions of students’ answers. 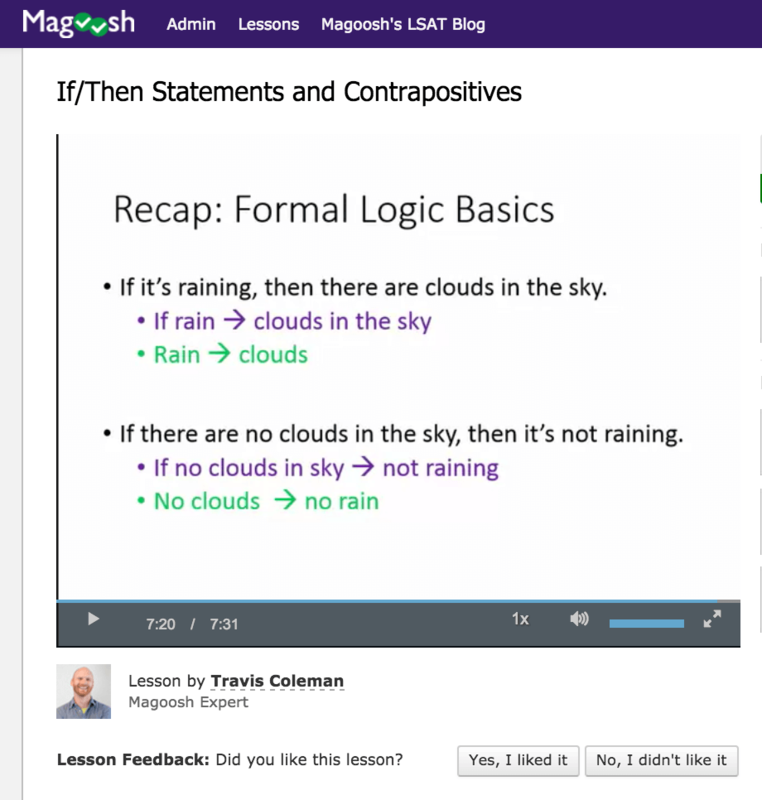 This website is not endorsed or approved by LSAC. All actual LSAT® content reproduced within this work is used within the permission of Law School Admission Council, Inc., (LSAC) Box 40, Newtown, PA 18940, the copyright owner. LSAC does not review or endorse specific test-preparation materials, companies, or services, and inclusion of licensed LSAT content within this work does not imply the review or endorsement of LSAC. LSAT is a registered trademark of LSAC.